Low-Prep November Activity! 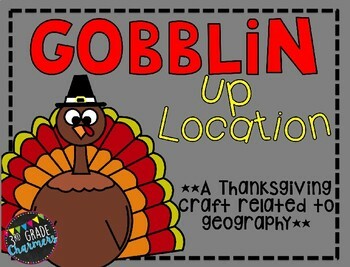 Students will use their geography skills and create a turkey which displays where they live! 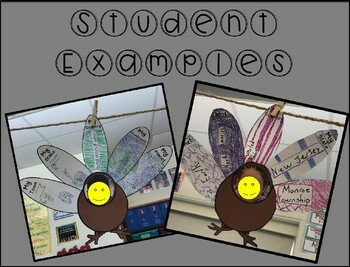 This craft is the perfect addition to your holiday themed activities!